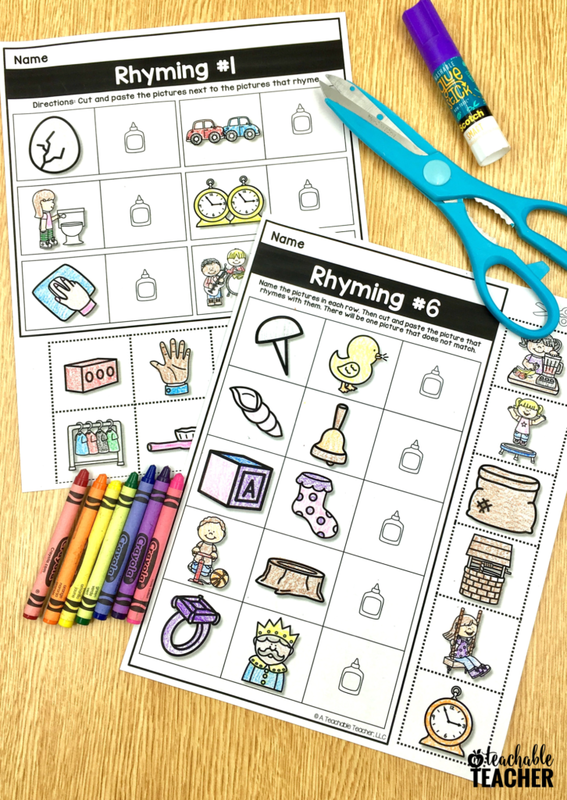 I don’t know about you, but I really struggle to find no prep worksheets and activities to foster phonemic awareness skills for my kindergarten, first grade, and second grade intervention students. So many of the activities I find involve text on the student page. (I’m not talking about titles and directions, I’m talking about words with pictures.) 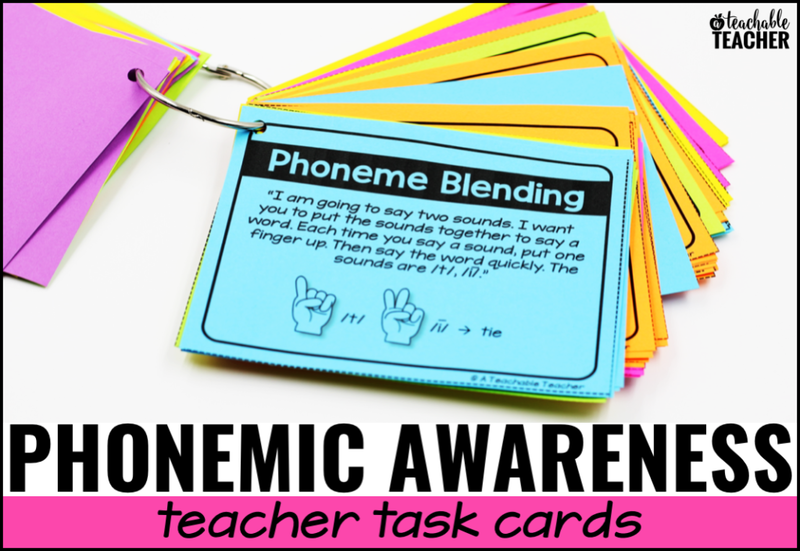 We don’t need to practice phonics, we need to practice phonemic awareness. 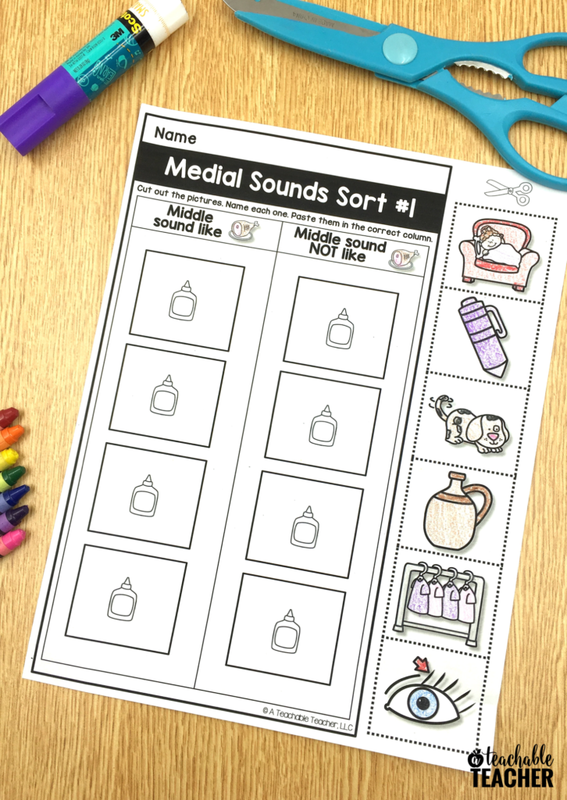 Thus, I set out to create 100% picture-based phonemic awareness worksheets for my students. I figured that if I couldn’t find such resources, neither could you! 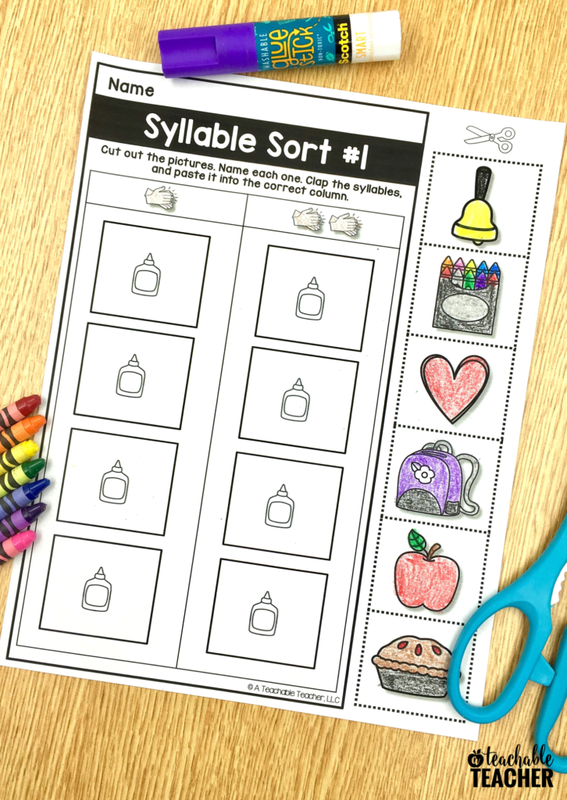 Today I’m sharing these free phonemic awareness worksheets with y-o-u. Every worksheet (all 65+) is cut and paste. I love the interactive aspect of cut-and-paste, as well as the opportunity to work on motor skills. 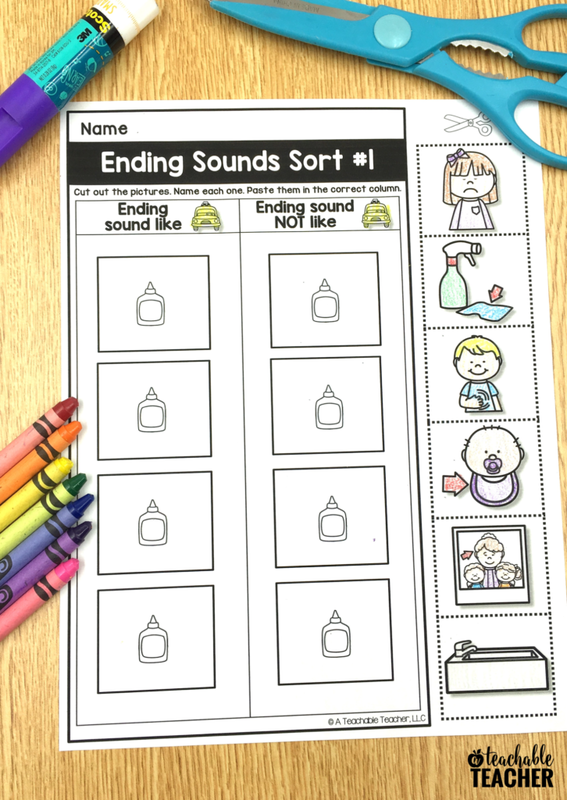 I also made sure every sheet was this way so that students could focus on the phonemic awareness skill rather than the directions on the page. The format and layout is consistent and familiar. This sets students up for success! 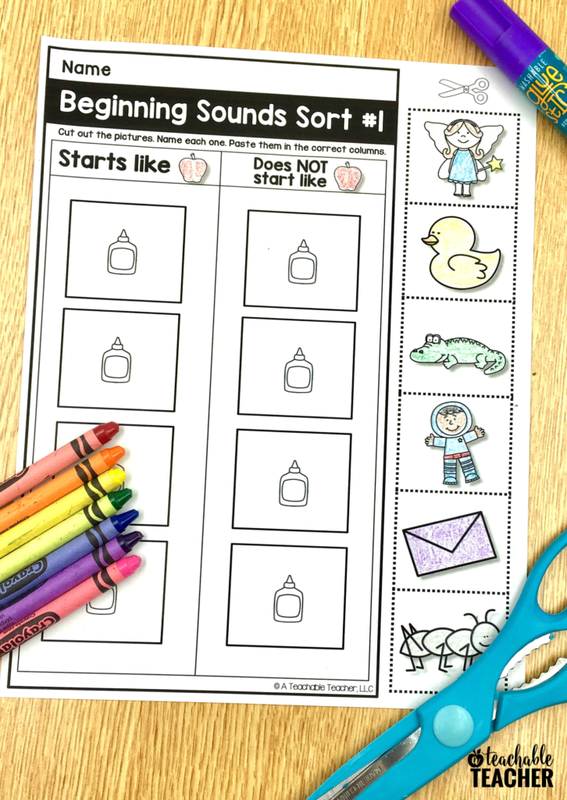 These worksheets are the perfect way to review and practice different phonemic awareness skills. Since there are multiple versions of each skill, I will also be using them as an assessment. 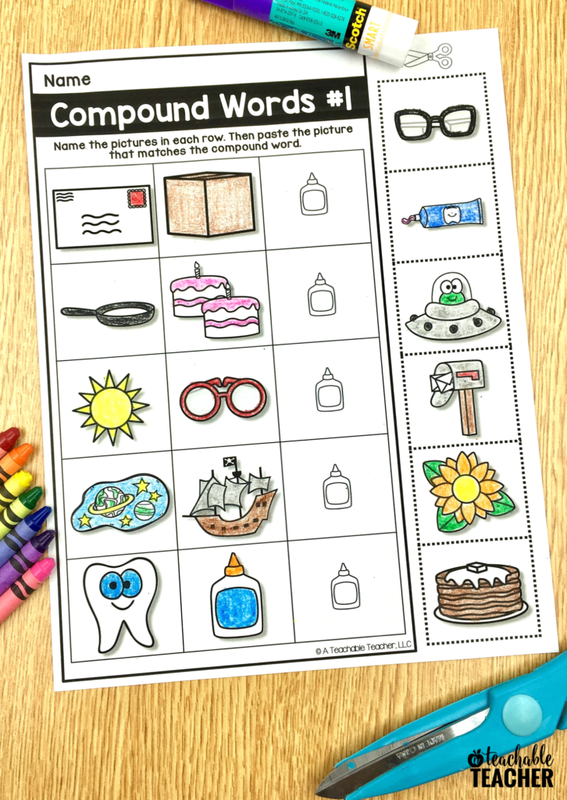 Students will know how to complete the activity because we have done it before, so we will go over the pictures, put up their privacy folders, and test. Then I can use the results to guide instruction! 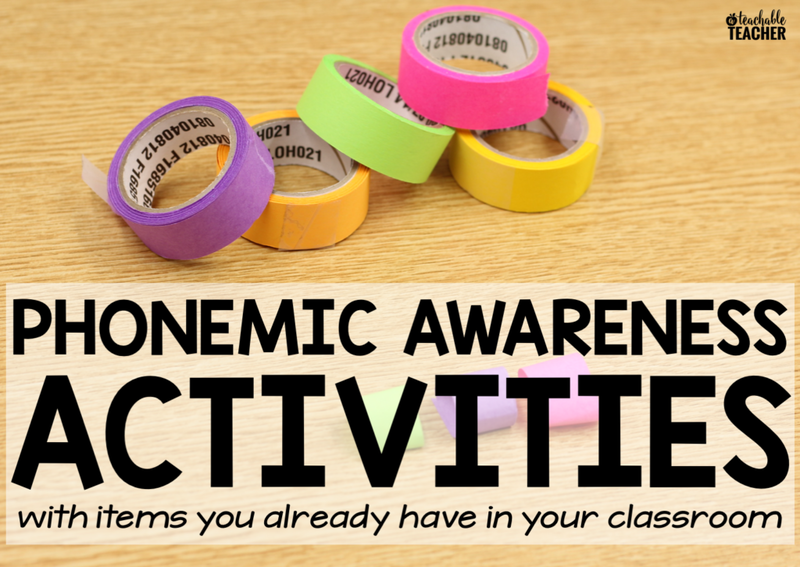 Are you looking for more ways to practice phonemic awareness? Check out these other posts by clicking on the images below! 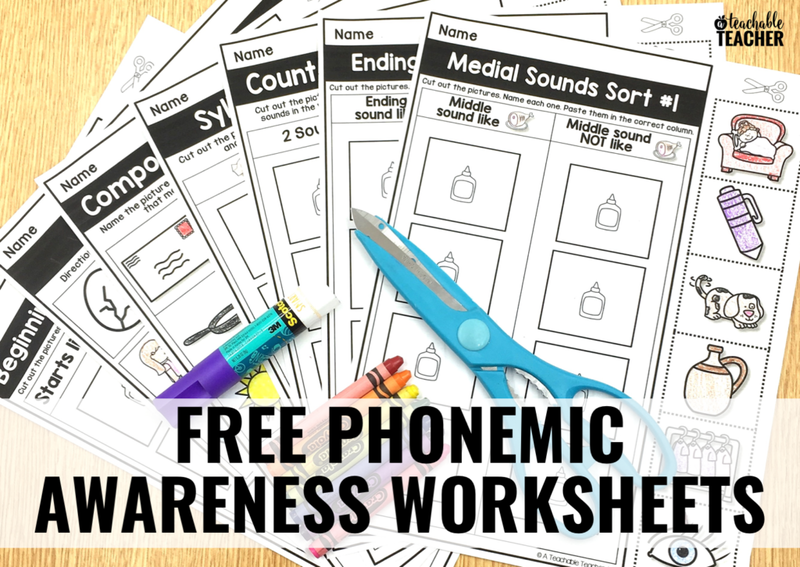 Thank you for the free phonemic awareness worksheets! I’ve been needing a new tool to teach these skills with and my kids do better when they are hands on!